Details: The project is coming up at LBS Road Mulund, spread over 7 acres of land. 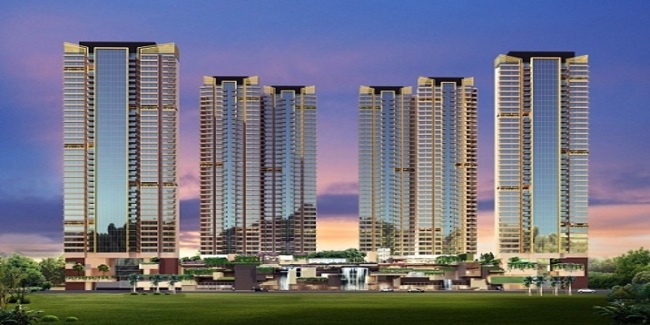 An ultra-luxury address comprising of 4 stunning towers with an enchanting view of mountains. It will have apartments of 2, 3, 4 & 5 BHK configurations in various spacious sizes with 40+ amenities. L B S Road, Mulund (W), Mumbai-400080, Maharashtra.